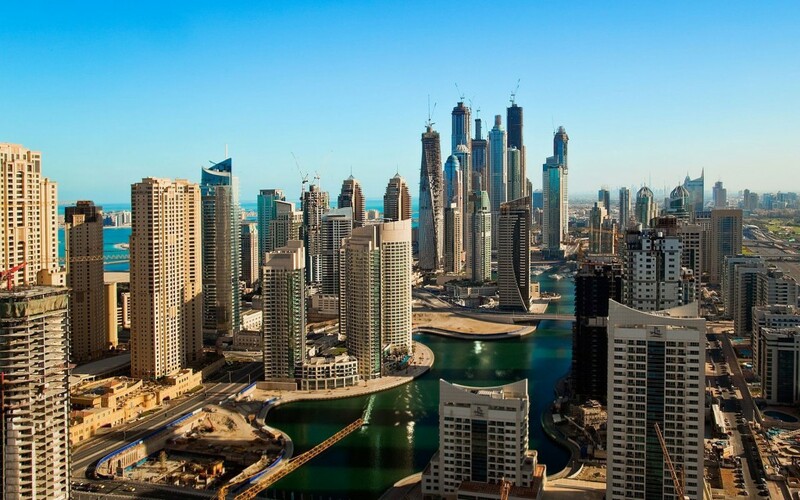 Property prices and rents in Dubai are expected to “move up” from mid-2017 as preparation for Expo 2020 go ahead in full steam, according to a new report. Dubai’s World Expo 2020 said on Monday it will award 47 construction contracts worth $3 billion (AED11bn) to local and foreign companies this year. In 2014, global bank HSBC estimated overall expo-related spending, including private sector projects, to reach $18.3bn (AED67.16bn). Maintaining an “optimistic” outlook on Dubai realty, the UK-based Knight Frank said it expects the residential property market in Dubai to gradually recover this with a potential “uptick” in prices and rents from mid-year. In addition, she said international corporates are expected to expand their commercial activity, utilising Dubai as a regional hub, “prompting demand for office space and more residential properties. However, a local property consultancy Phidar Advisory said last week it was “too early” to call a property price recovery on the back of strengthening US dollar and a sluggish regional economic growth. 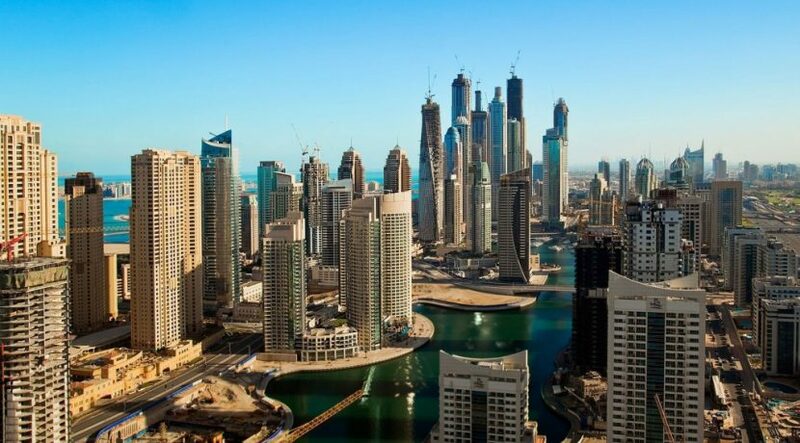 Dubai property transactions slipped 3 percent to $70.51 billion (AED259 billion) in 2016 from $62.69 billion (AED267 billion) in 2015, according to Dubai Land Department figures. Knight Frank said prices in the mainstream market fell 5 percent in 2016 compared to seven percent in 2015, further government spending is expected to “boost the market and thus provide positive sentiment to investors”. As for Abu Dhabi, the consultancy predicted prices and rents to take a hit due to continued cost cutting and corporate restructuring. Last year, sale prices and rents remained flat compared to 2015. Knight Frank said it believes the 3 percent housing fee on annual rent will “increase cost pressures on households, aggravating demand for properties”.